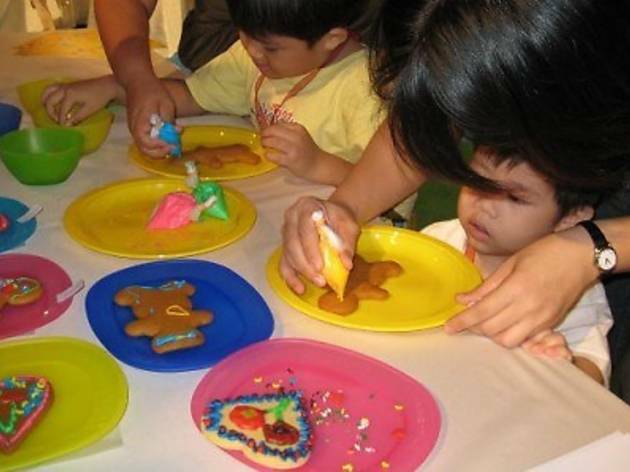 Send your kid out of the house for some fun skill-building activities during this school break. At Caterpillar, your child can take part in one of three (or all) workshops this season. 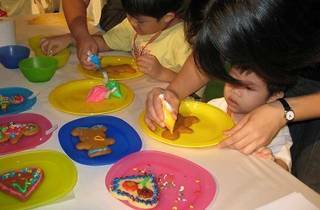 Held over three days, there will be T-shirt painting (Nov 26), photo frame art-making (Nov 28) and chocolate chip cookie baking (Nov 30) projects. Register your child before Nov 23 to guarantee a spot. Classes are open to children aged four to ten. All materials and lunch are provided.